FoodShare’s supporters help make a difference in the lives of hundreds of thousands across Toronto. THANK YOU to each and every one of our visionary donors, core funders, foundations, faith groups, unions and levels of government. 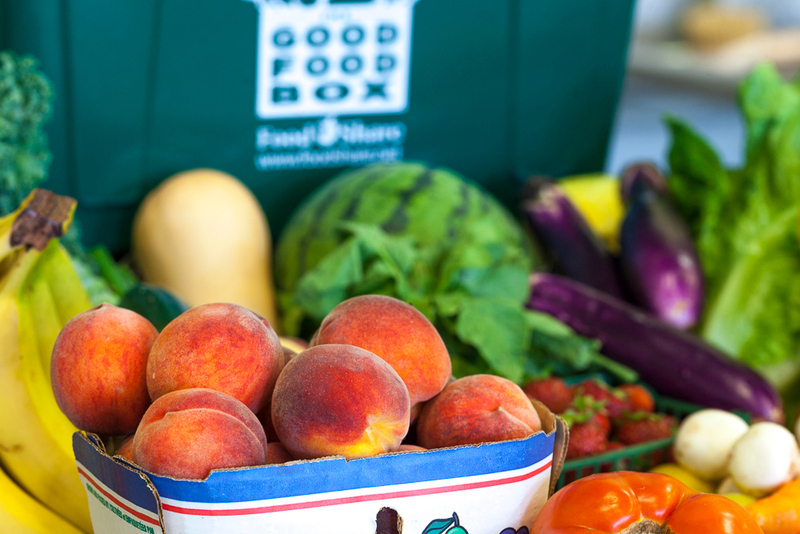 You help us pioneer, champion and share effective food programs every day. Let’s be pen pals! Get good food news in your inbox with our monthly newsletter – including information on our programs, events, community feedback, job and volunteer opportunities and special announcements. Save money. Eat healthy. Do good. 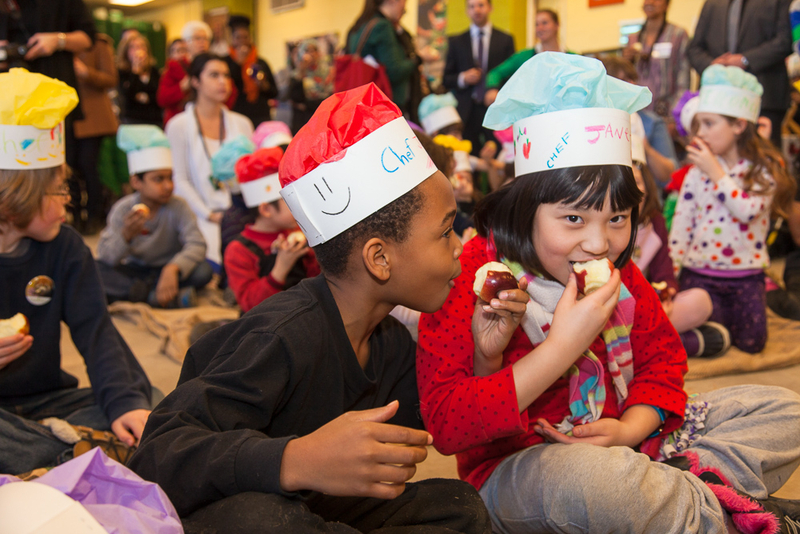 FoodShare supports healthy school food programs and hands-on education to teach students food skills, inspire healthy eating, and connect to where food comes from. 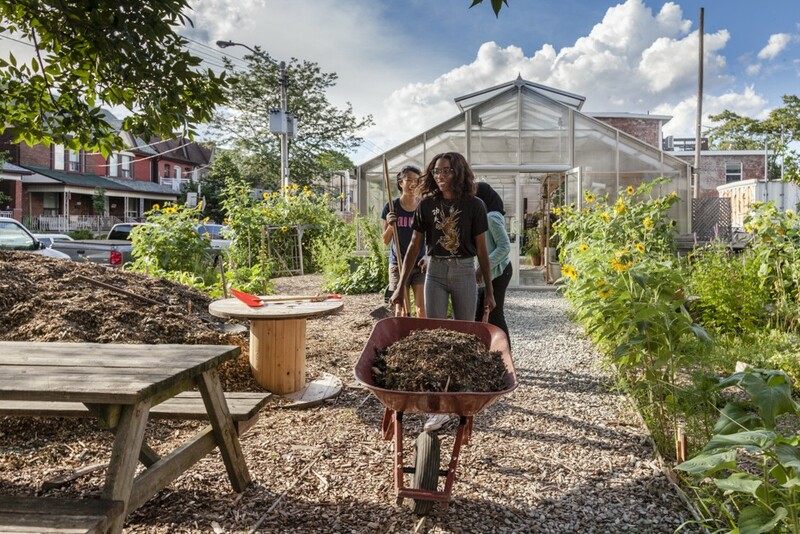 FoodShare partners with communities to support gardens, markets, and urban agriculture projects across Toronto. Our programs support skill development and empower people to make healthy choices through hands-on participation in growing food, and capacity building of community-led initiatives. FoodShare’s community cooking programs support people coming together to learn food skills, enjoy affordable meals, and make healthy choices at home, work, and in their community. 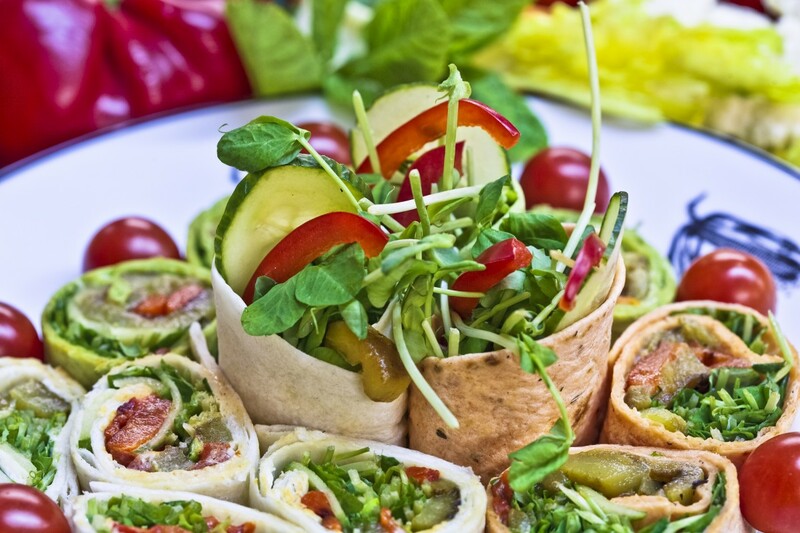 Our programs include hands-on training through community kitchens and baby and toddler nutrition workshops and space for food start ups to access professional kitchen facilities.